We adore seeing cute couples in love. But we love it even more when those couples seem to go everywhere in style! From ASAP Rocky and Chanel Iman to Tom Brady and Gisele Bundchen, their attire always seems to complement one another. 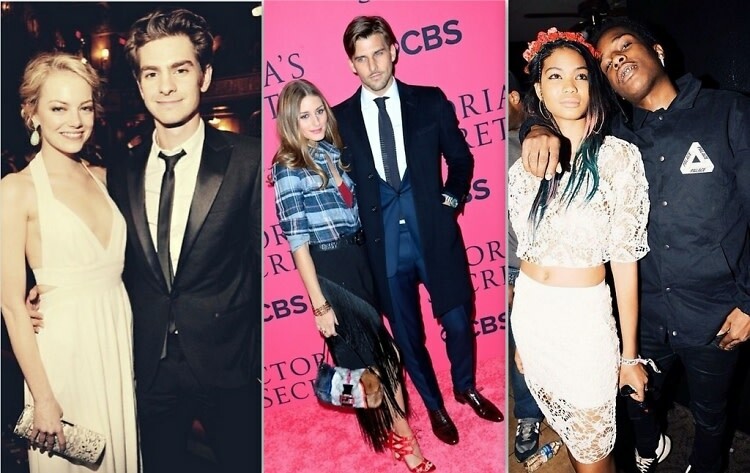 Click through for 8 fashionable duos who prove that love may just be the key to great style.